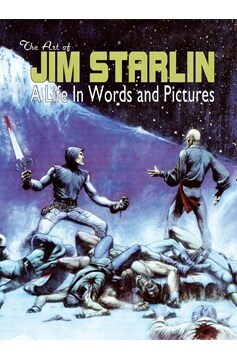 There are few creative names in comics whose influence is felt more in pop culture than Jim Starlin-with his creations Thanos, Gamora and Drax the Destroyer occupying such prominent roles in Marvel's cinematic universe. 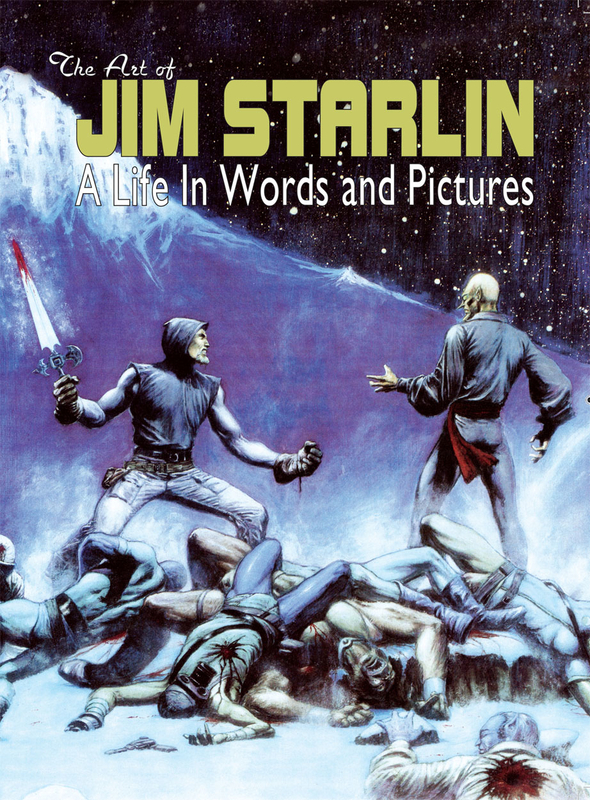 The 'father of the cosmic soap opera,' Jim Starlin's name is synonymous with the larger-than-life epic, which is why AfterShock is proud to bring back into print this epic 328-page retrospective on the career of one of the most popular and prolific comic book artists of the last 40 years! Covering everything from his humble beginnings to his rise as one of the industry's top creative talents, this oversized volume includes glimpses into Starlin's files and sketchbooks, as well as images of his personal favorites with insights into his life and creative process. The first edition of this volume sold out instantly. Don't be caught short this time! Just in time for the release of Marvel's Avengers: Infinity War movie!.